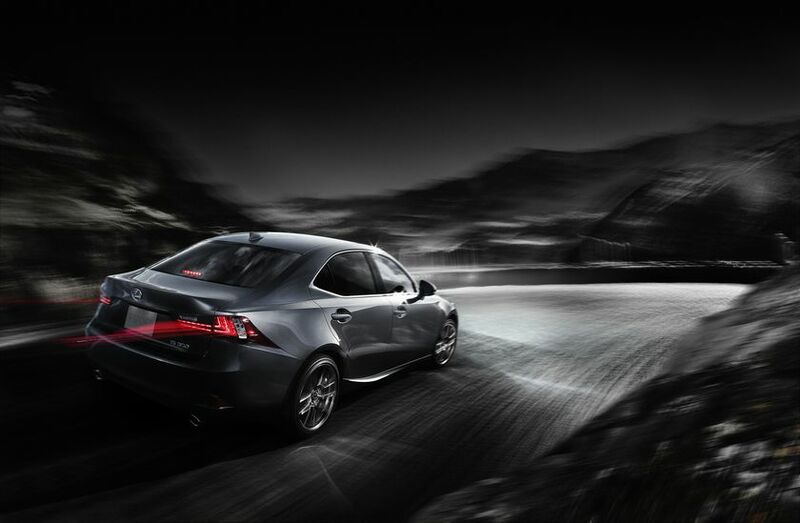 (Detroit, Michigan, 15th January 2013) – Lexus today unveiled the all-new 2014 IS model range, including rear-wheel drive and all-wheel drive versions of the IS 250 and IS 350, and a further evolution of the F SPORT package, available across the entire model range. 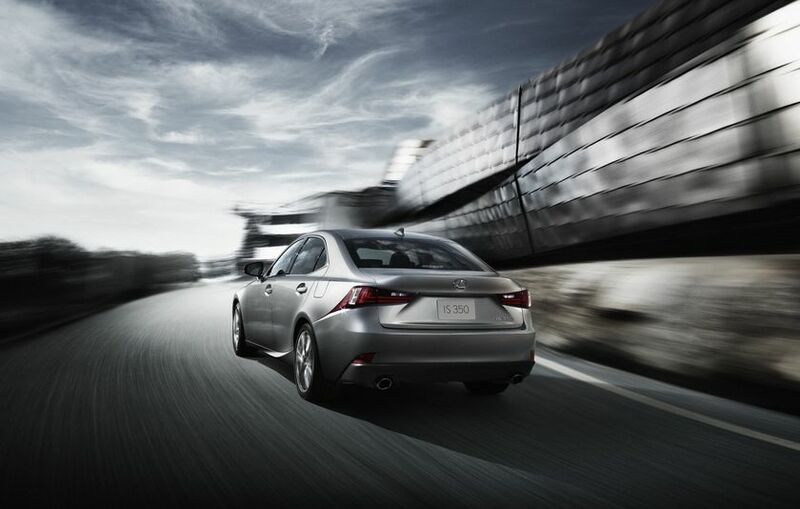 Driving performance is considered the single most important element of sport sedan ownership. 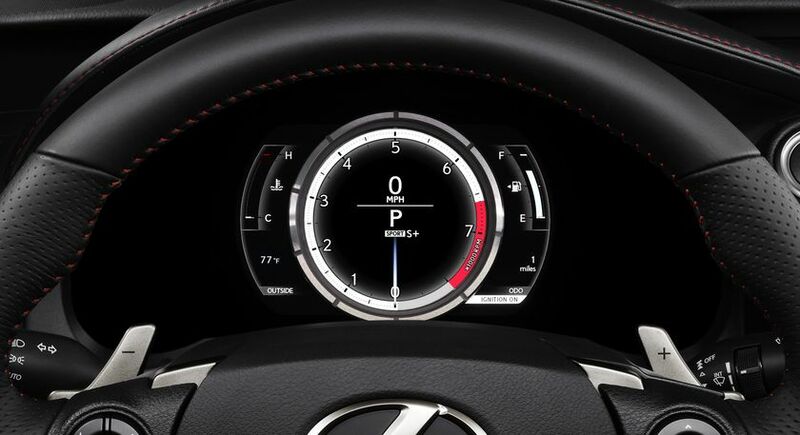 In conjunction with a dramatic new design featuring the Lexus spindle grille, the new IS has been engineered to provide outstanding dynamic capabilities and driving experience. 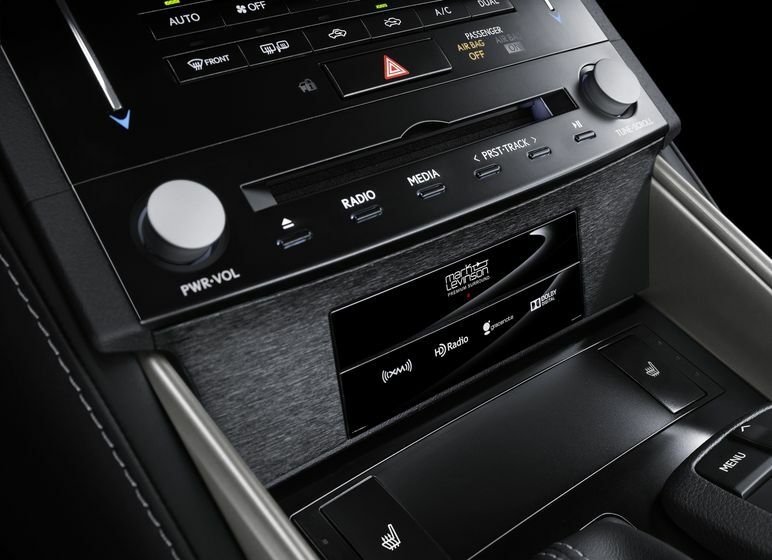 Incorporating no less than 12 Lexus first features and technical innovations, the new IS also showcases an all-new interior that combines all the refinement and quality expected of any Lexus, with a more sporting, focused driver’s environment, a significant improvement in rear seat space for best-in-class roominess, and a larger, more convenient luggage compartment. 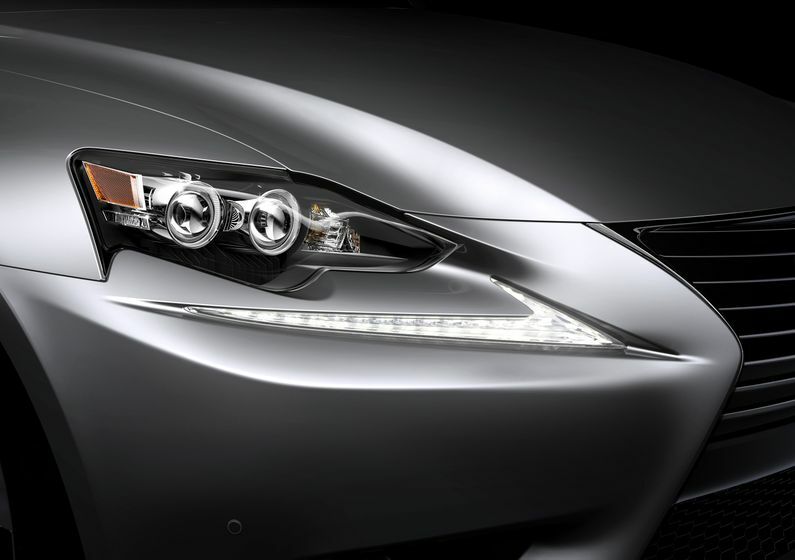 Following the new generation GS, ES and LS models, the all-new IS features the sophisticated Lexus spindle grille frontal design, awarding the compact sedan a combination of aggressive elegance, a more powerful road presence and a stronger brand identity. 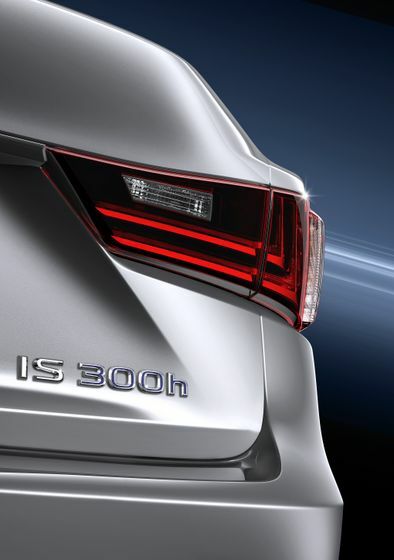 In profile, the mass of the cabin is concentrated rearwards and a rising line flowing from the lower body into the rear lamp clusters adds further elegance, and dynamism. The exterior design incorporates a new, powerfully articulated headlamp cluster design with Lexus trademark, L-shaped Daytime Running Lights (DRL) located independently below. 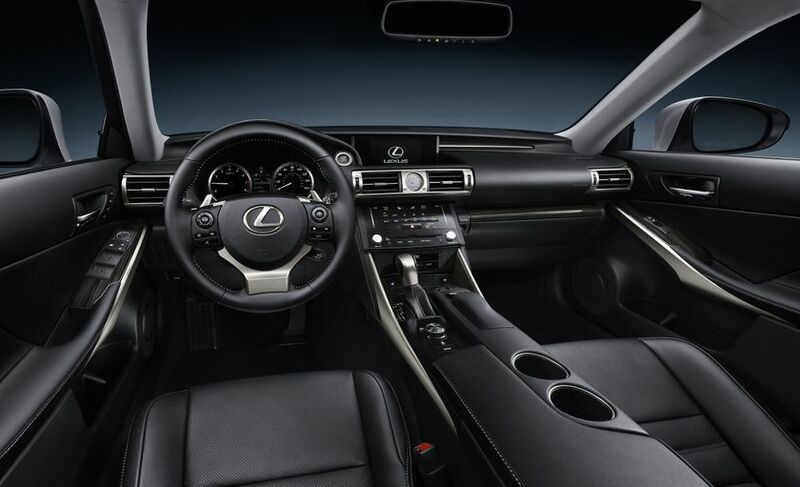 Featuring a clean and elegant design theme, the cabin provides a driver-focused, ergonomically ideal environment. 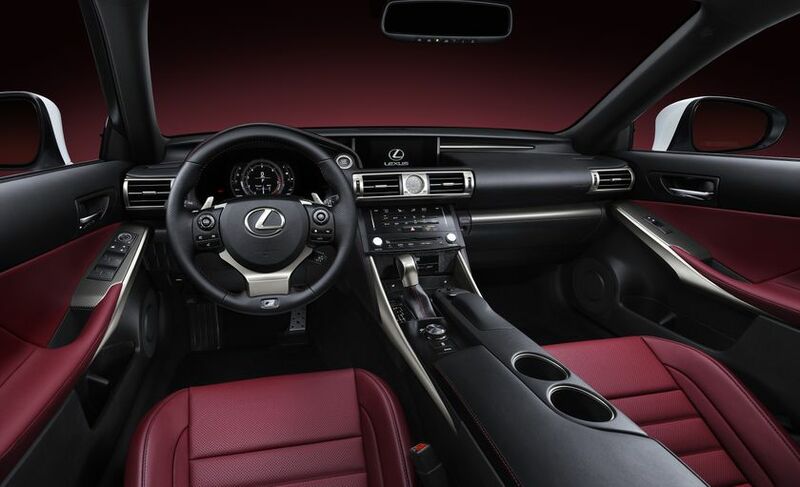 The newly designed driver’s seat offers greater comfort and better lateral support. 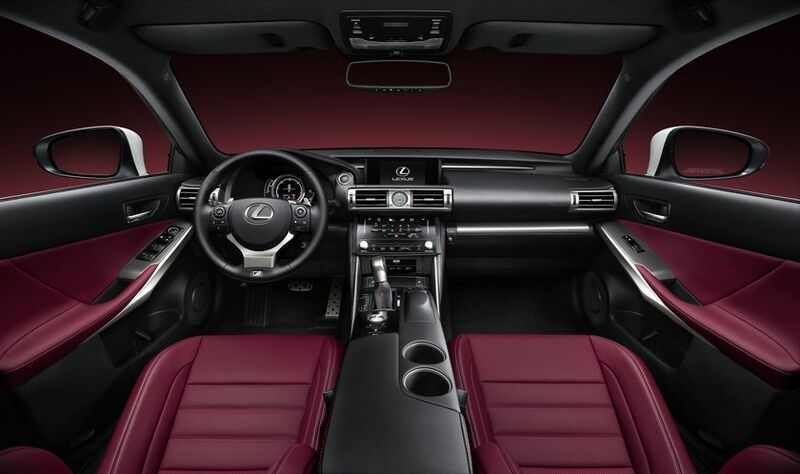 Both the seat hip point and the angle of the new, LFA-inspired steering wheel have been lowered and steering reach adjustment increased, creating a more sporting driving position. 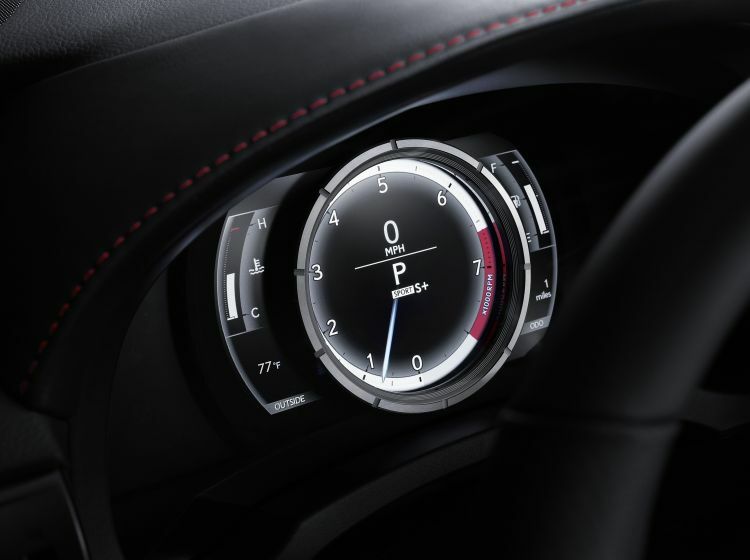 Cabin material, trim and finish refinement is complimented by the latest advances in HMI technology and a high quality analogue clock with surface-emitting illumination. 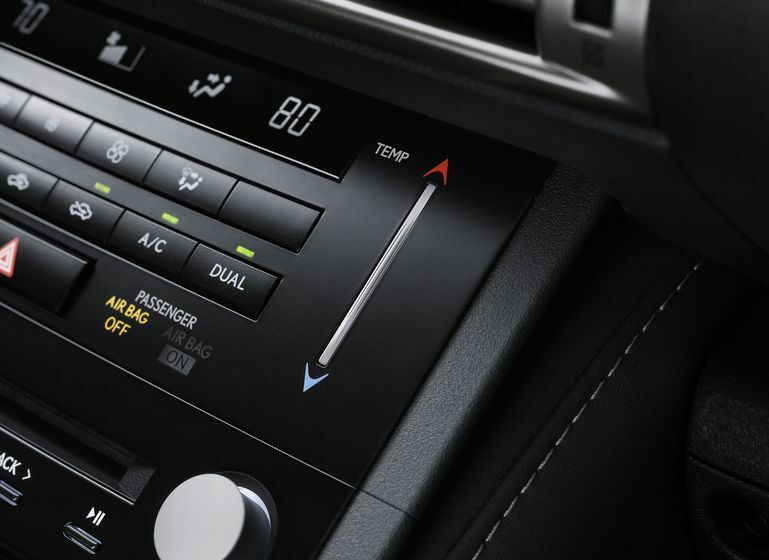 The centre console incorporates Lexus first, electrostatic switches to control the air conditioning temperature with the touch of a finger. 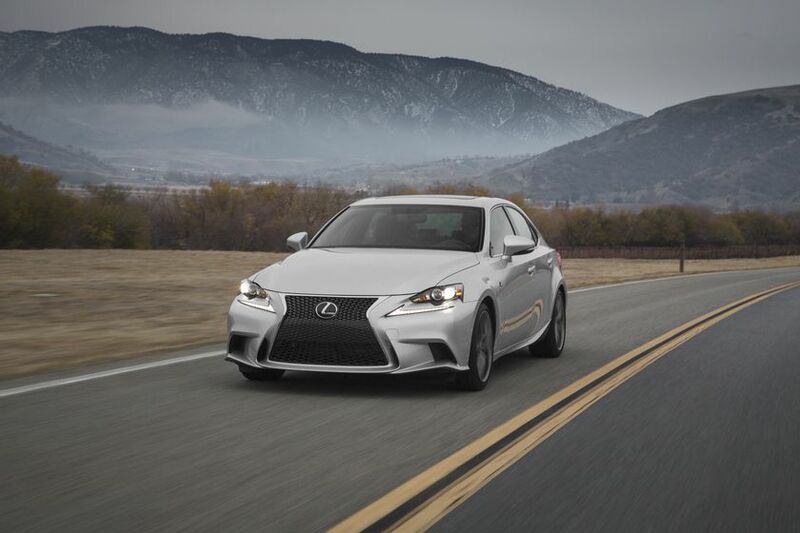 The new IS has a wheelbase 70 mm longer than its predecessor and is 10 mm wider, providing best in class rear seat comfort and luggage capacity. 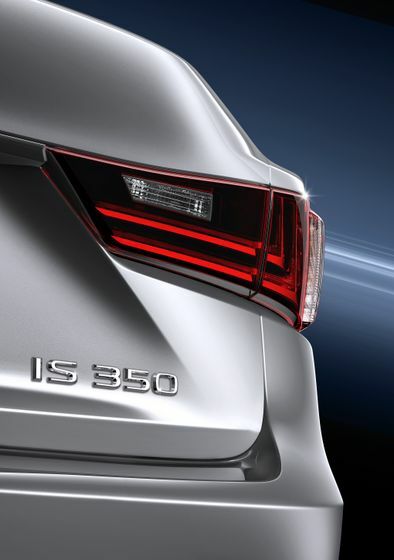 The combination of extended wheelbase and a thinner front seat design generates an 85 mm increase in knee room for the new, 60:40 split/folding seats, and improved accessibility. 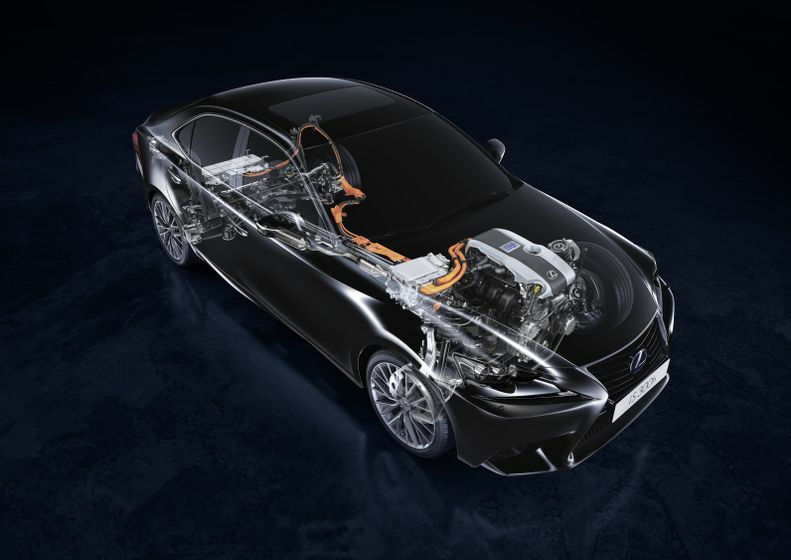 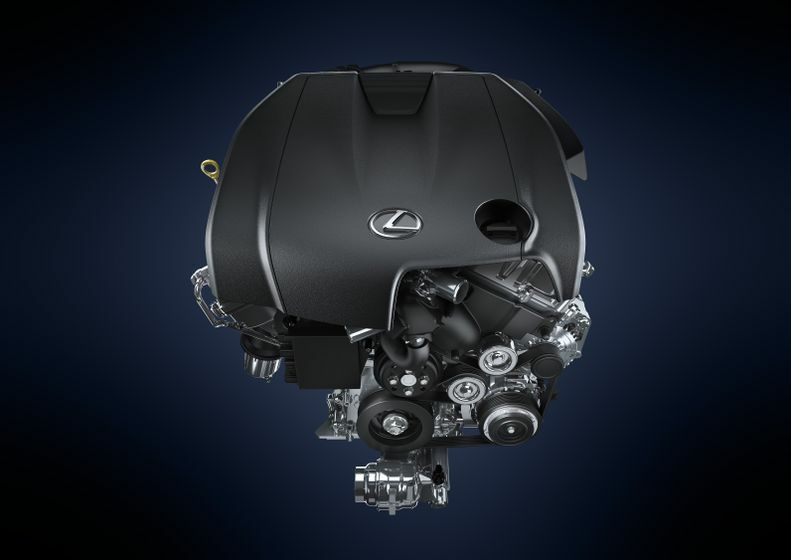 Segment-leading driving enjoyment is at the heart of the new IS development programme, and every aspect of the new Lexus sedan’s driving dynamics has been painstakingly engineered to that end. 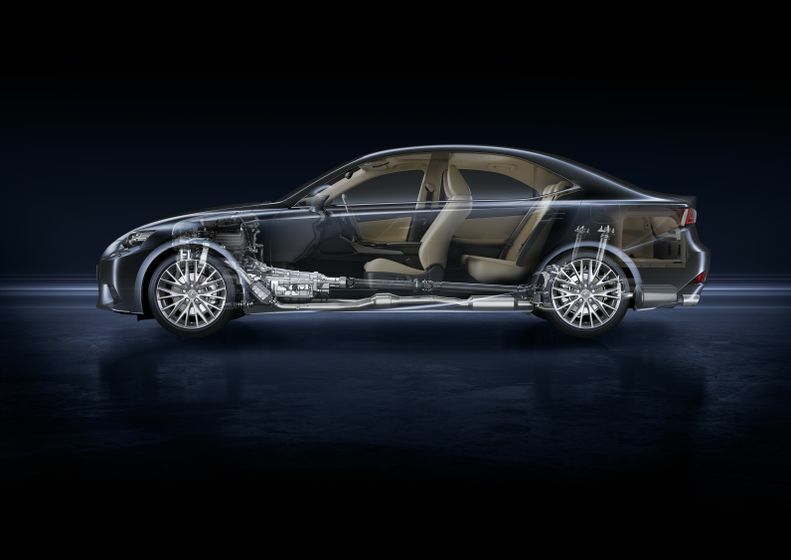 New, laser screw welding and adhesive body bonding techniques, along with additional spot welding, have increased overall body rigidity. 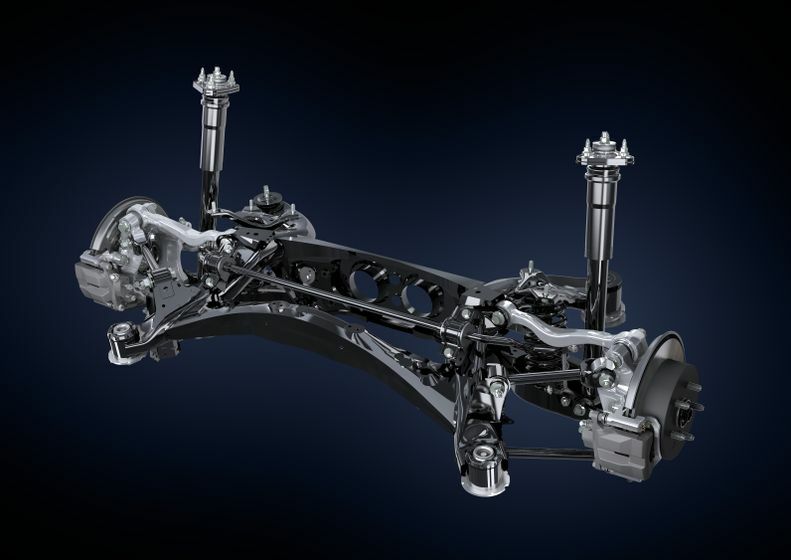 The double wishbone front suspension system has been revised, offering a 20% increase in roll rigidity. 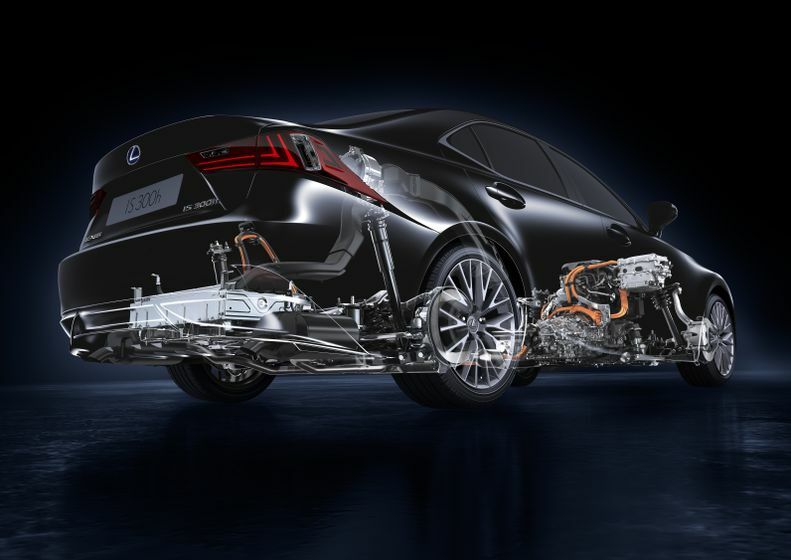 To the rear, a new multi-link suspension system similar to that of the latest generation GS has been adopted. 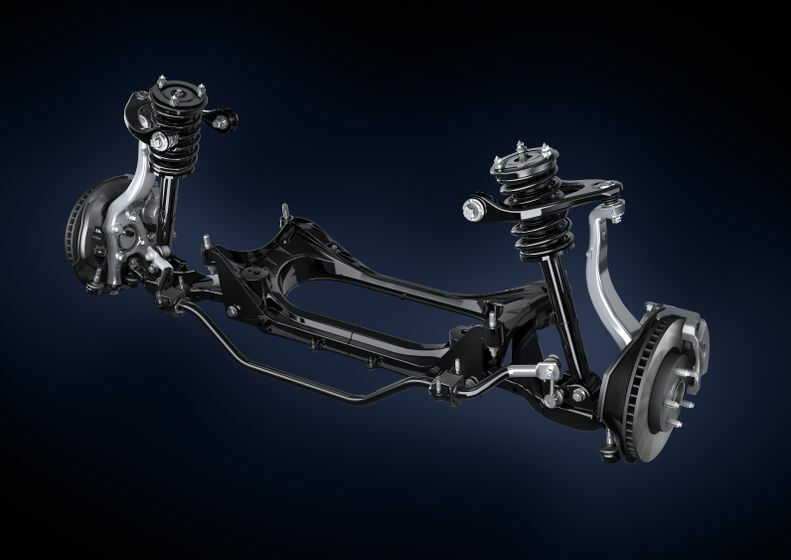 The structure and rigidity of the steering gear box has been revised to create a lighter, smoother, more accurate steering feel. 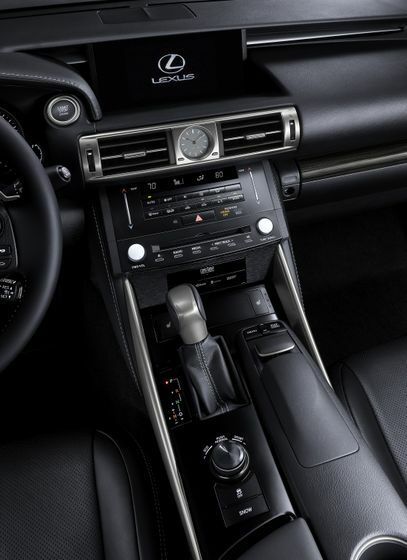 3.5 litre, rear-wheel drive IS F Sport models are now equipped with the 8-speed, Sport Direct Shift (SPDS) automatic transmission from the acclaimed Lexus IS F.
A new Drive Mode Select system features up to four switchable driving modes- ECO, NORMAL, SPORT/SPORT S and SPORT S+ (the latter available on vehicles equipped with AVS), to optimise the driver’s preferred combination of economy, comfort, performance and handling characteristics. 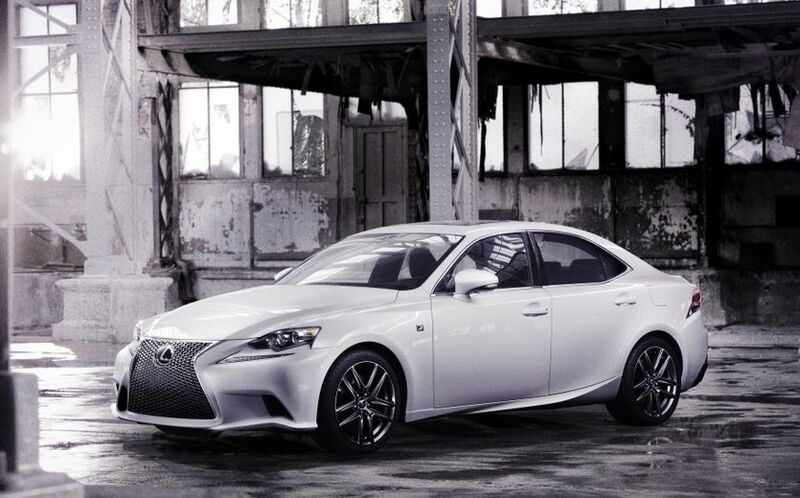 IS F SPORT models not only benefit from exclusive, more sporting and aggressive exterior and interior design features, but also genuine dynamic enhancements in the form of exclusively tuned front and rear suspension systems. 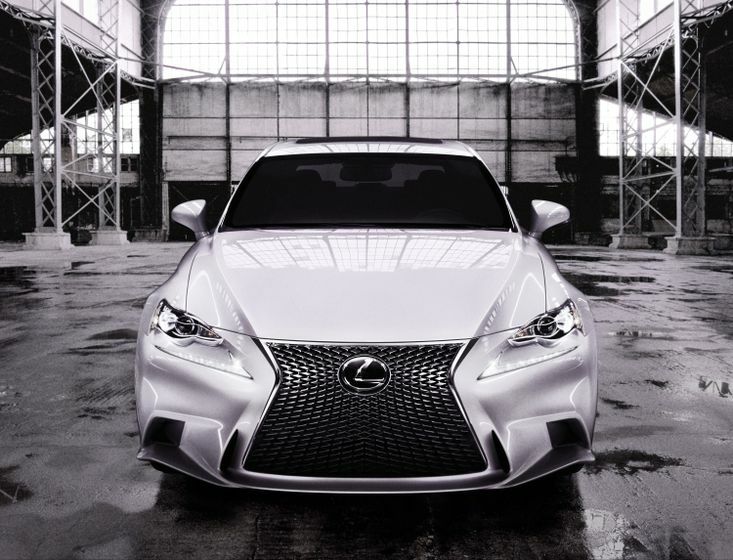 Externally, F SPORT models may be instantly recognised by a more aggressive spindle grille design with a more prominent chrome trim and an exclusive mesh design. 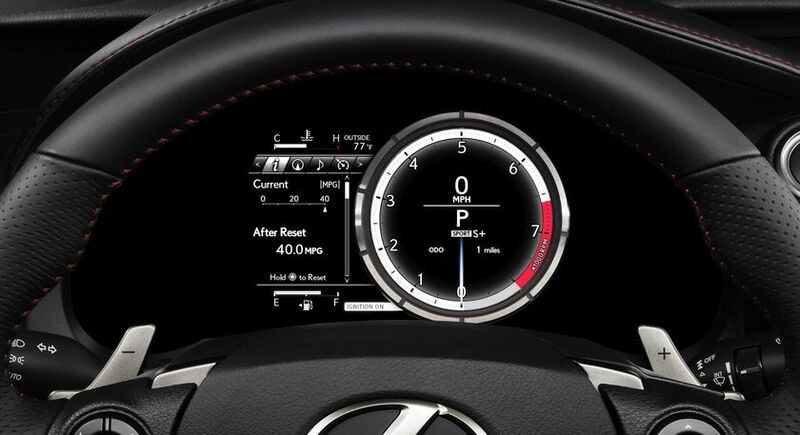 On board, F SPORT models inherit the Innovate driver’s meter with moving centre ring from the LFA. 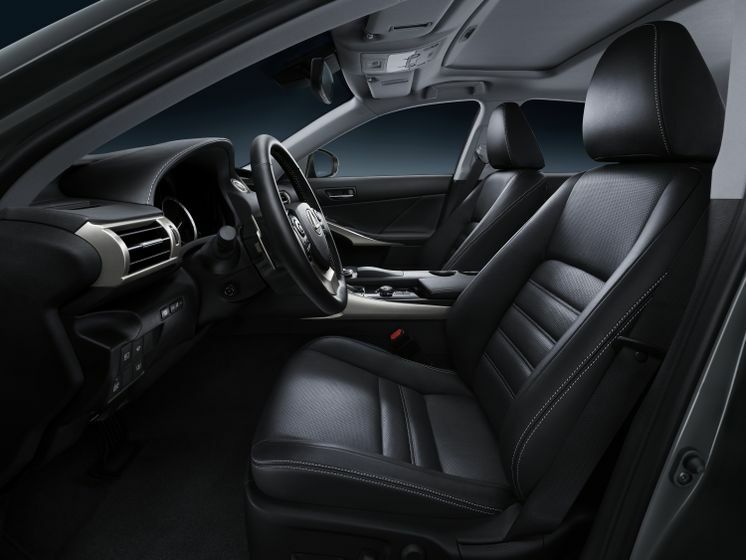 An exclusive seat design uses an ‘integrated foaming’ construction method to combine excellent comfort with outstanding lateral holding performance. 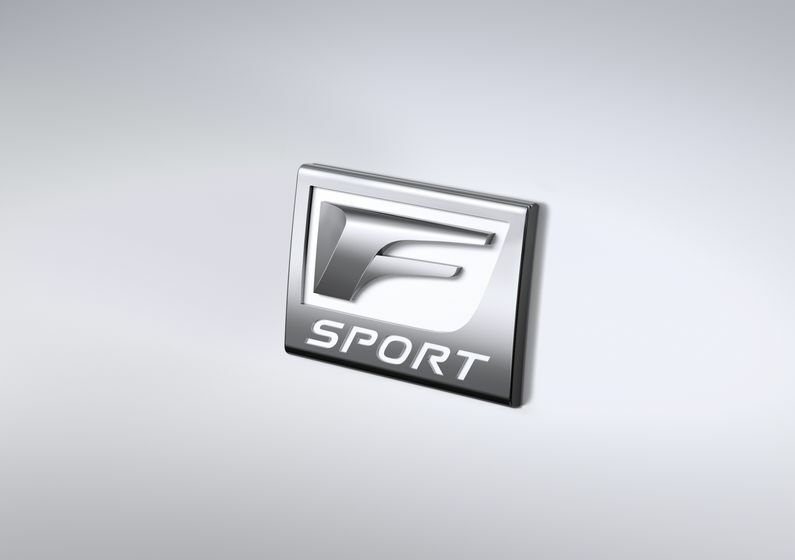 Both the front and rear suspension systems and the Electric Power Steering (EPS) are exclusively tuned for the F SPORT package, enhancing IS handling performance without detriment to ride quality. 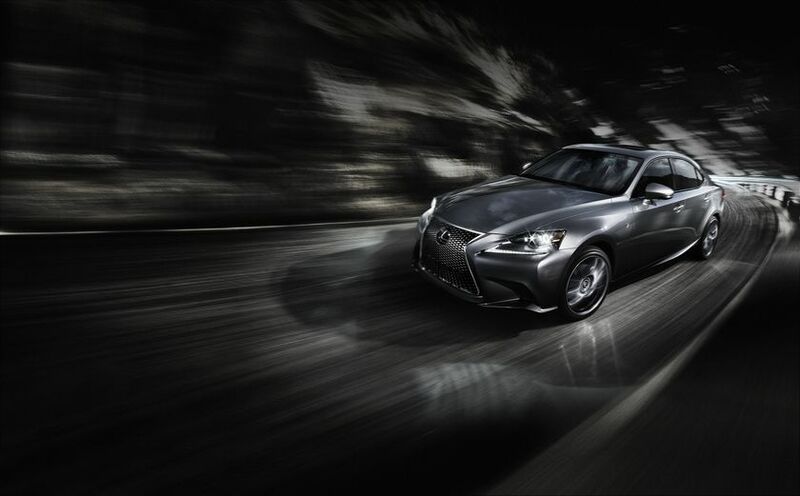 An Adaptive Variable Suspension (AVS) system is an option exclusive to IS 350 F SPORT models, whilst Variable Gear Ratio Steering (VGRS) is available on IS 350 RWD F Sport models. 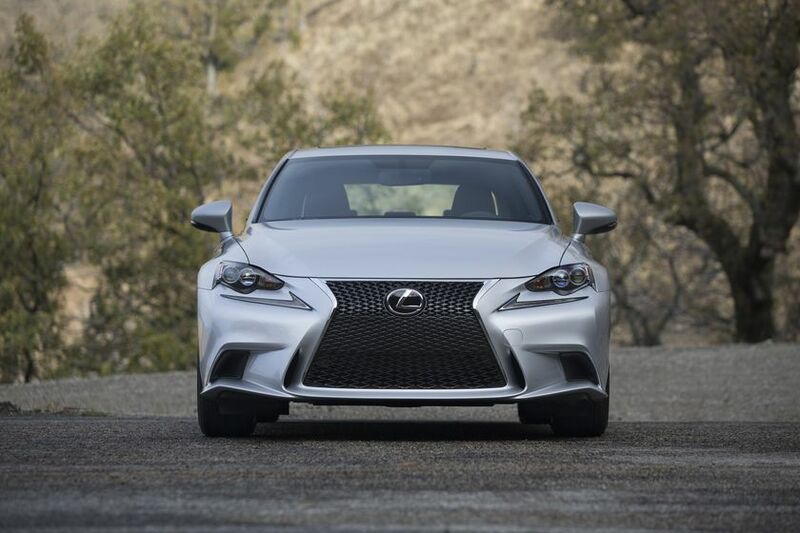 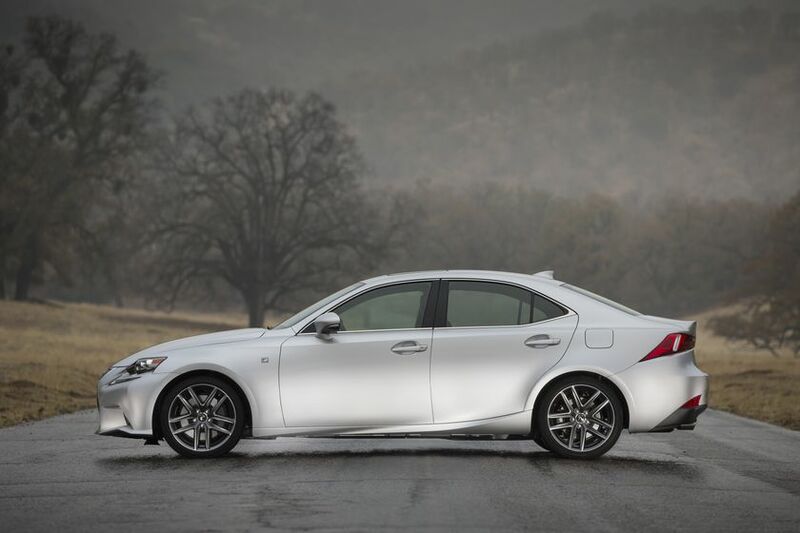 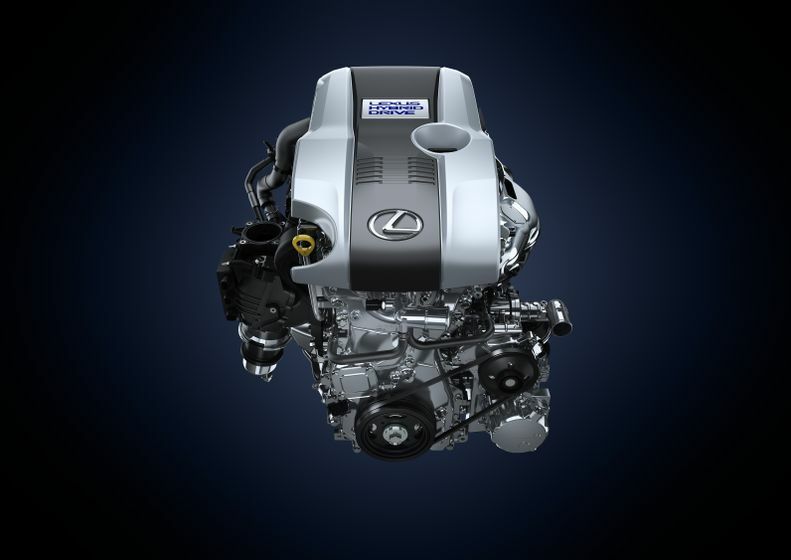 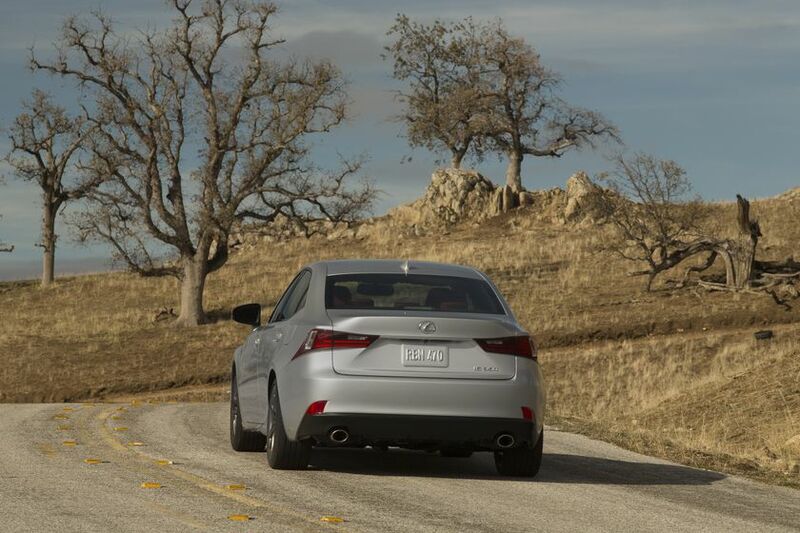 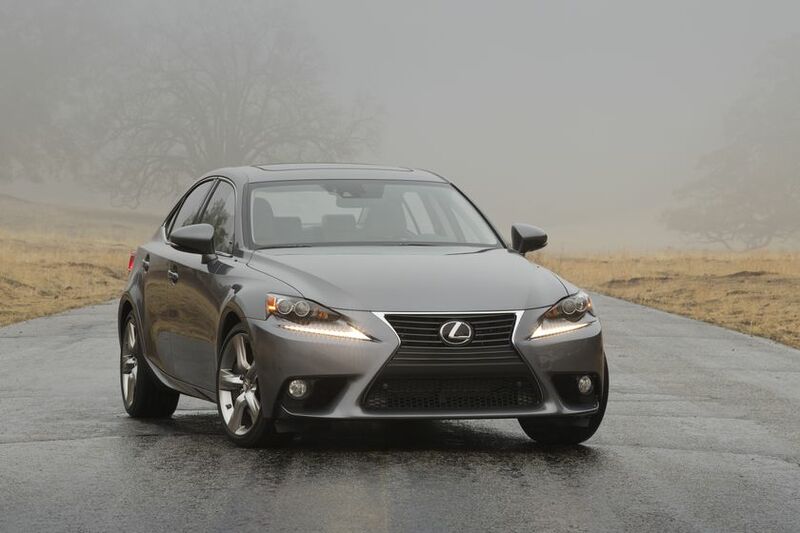 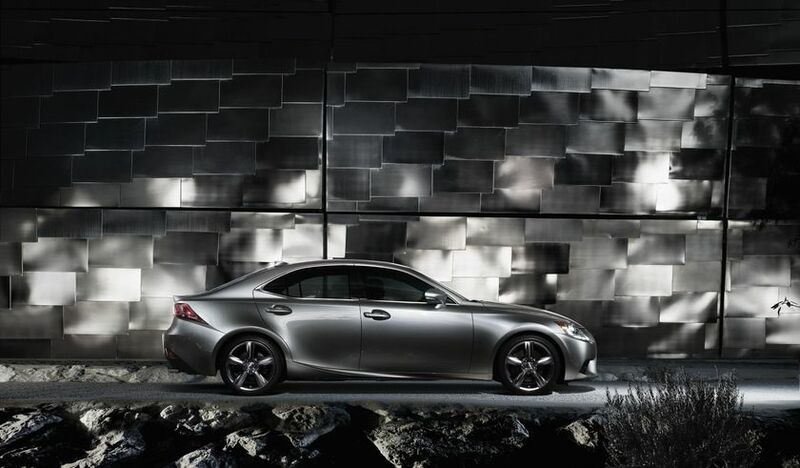 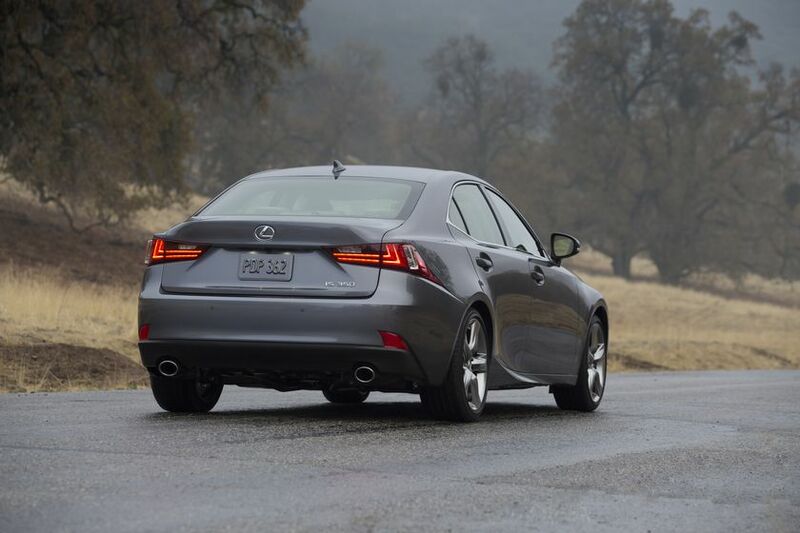 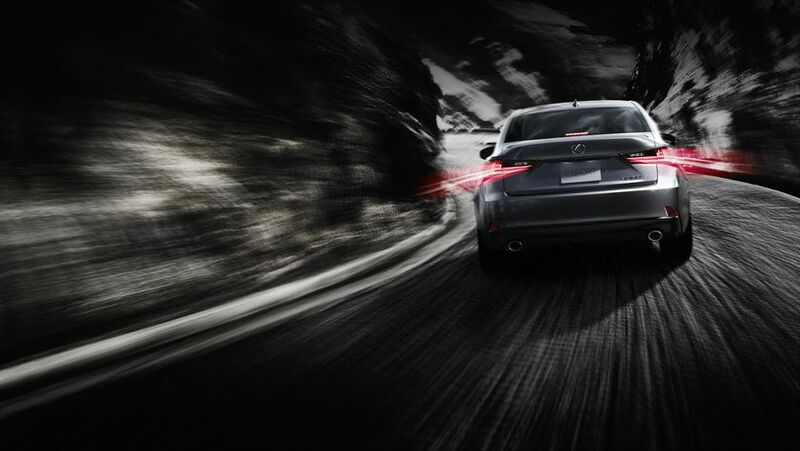 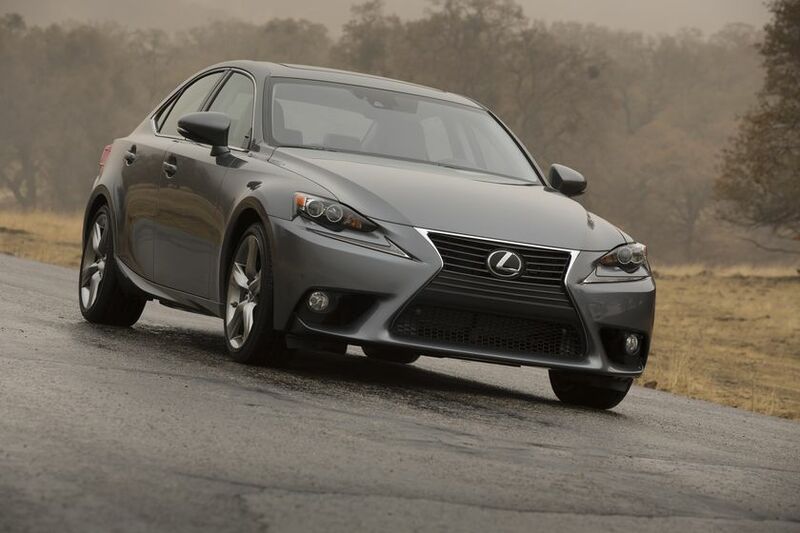 The new IS250 and IS350 will be available in a choice of both rear- and all-wheel drive. 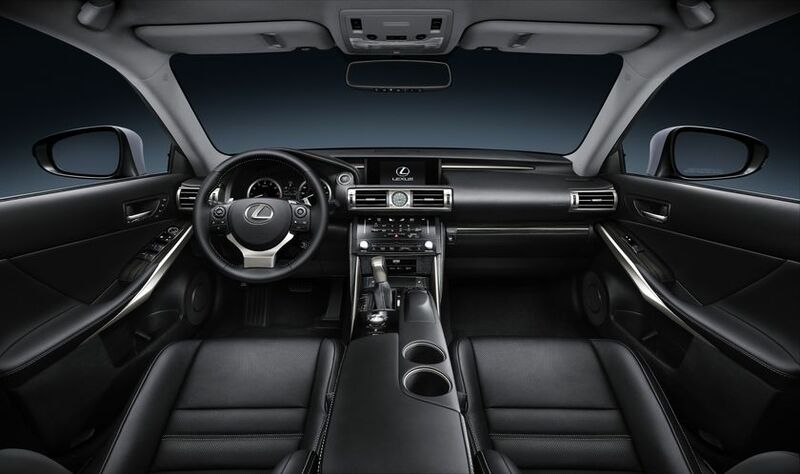 A Lexus first, a newly developed pop-up hood design creates space to absorb pedestrian impact force, allowing for the lowest possible vehicle front profile whilst optimising pedestrian impact protection. 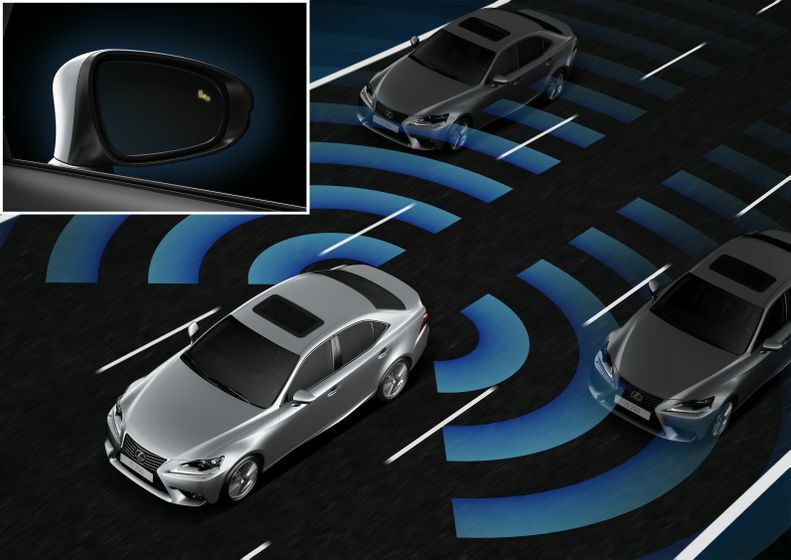 Furthermore, several, advanced new active safety features are fitted on the new IS, including Automatic High Beam, Lane Departure Alert, Blind Spot Monitor and Rear Cross Traffic Alert.